Have you ever closed your eyes and imagined being at a Nightclub where the DJ gave you chills down your spine? MiXX has been putting on phenomenal displays of his skills behind the decks all throughout Chicagoland. MiXX has an extreme passion for his craft and is known to be a Music Connoisseur. MiXX prides himself at selecting energizing tracks with visual stimulating effects that heightens the energy level of the dancefloor till it erupts. With MiXX's ability to blend video, scratch and compose live mash-ups; he is definitely a talent to be seen. A few words to describe MiXX's performance would be "A Shock to Your System." 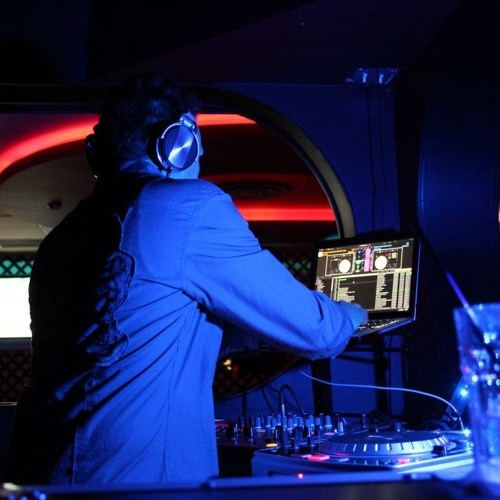 MiXX has performed at notable venues from House of Blues Chicago, Donald E. Stephens Convention Center, Museum of Contemporary Arts, The Standard Club, V-Live, Castle Nightclub, Sound-Bar, Y-Bar, Carnivale, NV Penthouse, Estate, John Barleycorn Schaumburg, Drink Nightclub as well as others throughout Chicagoland. Shared the stage with Darude, Matt Zo, Chris Willis, Jes “The Queen of Rocktronica”, Haley the voice of Kaskade & Deadmau5, Medina, Bad Boy Bill, Groove Coverage, Melanie S, Erika, ATB, Ian Van Dahl, Mia Martina the voice of Edward Mia, Steve Smooth, Matt Darey, Layla the voice of Bastien Laval, George Lamond, Gillette, White Knight, Young Mc, Rob Base, TKA, Mya, Kernkraft 400 (Zombie Nation). Join DJ MiXX on Facebook, Twitter and MySpace under his User Name: DJMIXX649 or Google “DJMiXX649” to stay updated on his latest news. For free music downloads join MiXX’s Official Music Page www.soundcloud.com/djmixx649 Music is my life!! !